Bangalay offers an intimate venue for your special occasion, providing a polished, quality service, a menu thoughtfully prepared by award winning Chef Brent Strong and will give your next event that added touch of style and sophistication. Bangalay Dining creates the perfect stage for a special celebration or intimate function. We are only too happy to work with you to make your next event a memorable one. The coast sparkles with a shimmering blue ocean and soft sandy beaches, while the country offers lush grassy plains and rustic settings perfect for that natural, earthy wedding vibe. Our hinterlands provide breathtaking vistas over mountains and to the sea, with remote locations, leafy and secluded style its hallmark. 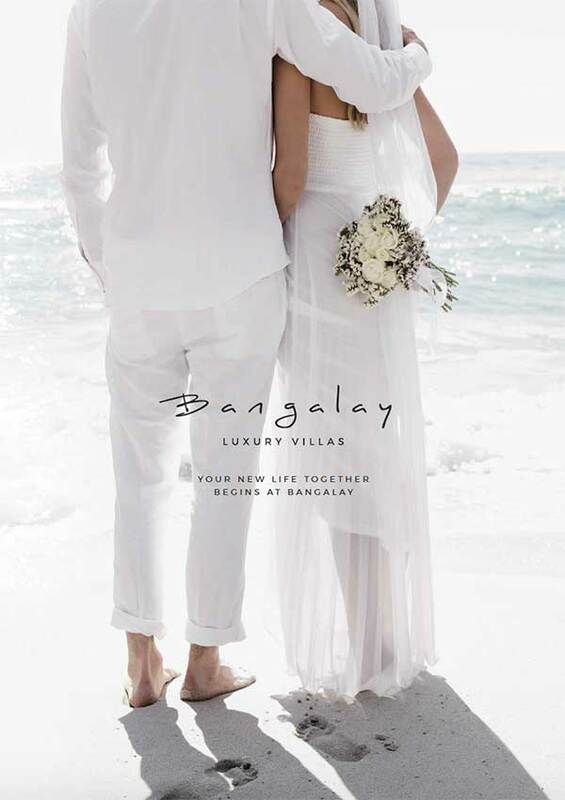 Bangalay is the perfect venue to celebrate your nuptials. Contact us to see how we can make your wedding day the best day ever. Want to put a ring on it? We’ve done all the hard work for you to help make sure your proposal is smooth, brag-worthy and ultimately successful. Read on for some romantic proposal ideas that will have you down on bended knee in no time!